@ad.12 is on Carousell - Follow to stay updated! 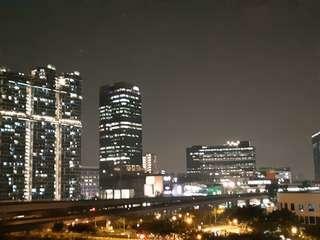 BUGIS MRT/ NICOLL HIGHWAY MRT, 2+1 THE PLAZA AT BEACH RD FOR RENT, PANORAMIC SPORE FLYER AND SEA VIEW. 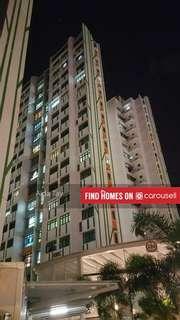 ALJUNIED MRT, 2+1 Bk 45 SIMS DRIVE SIMS VISTA whole flat for rent. 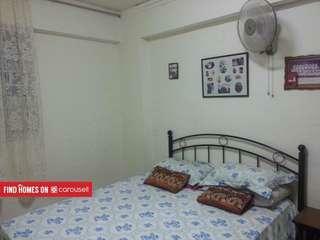 CLEMENTI BK 329, 334, 358 Common Rooms for rent. 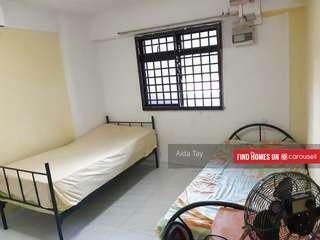 Bk 288A Jurong East st 21 Master Room for rent. Furn Ac. 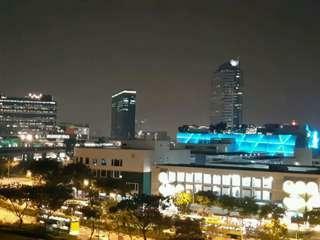 Bugis Mrt / Nicoll Highway Mrt... 2+1 The Plaza At Beach Road For Rent. Pls Call 9459 8818.